Forrest Creative worked on the website design to update the look for MHA Cloud Computing. Important in this design were elements of simplicity, easy access to information, as well as being responsive when viewed on mobile devices. 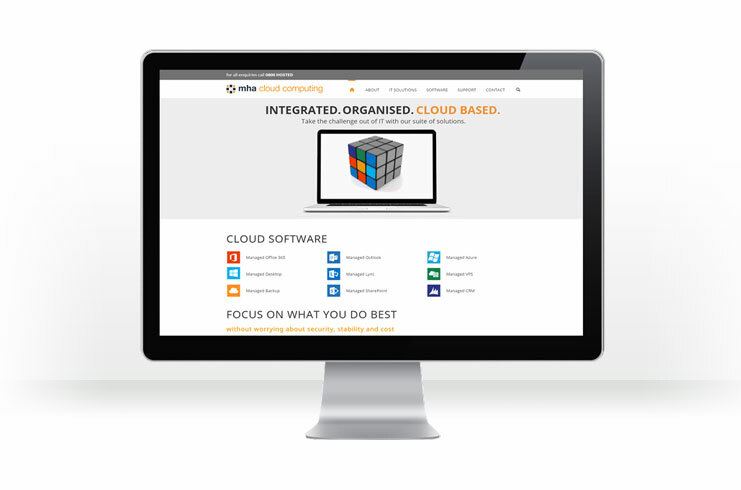 Visit MHA Cloud Computing’s Website here.